To answer a Call to Arms and fire a Siege Weapon, it takes 1 stamina. Note: This information is still under works. Here is the damage report for my Hydra. 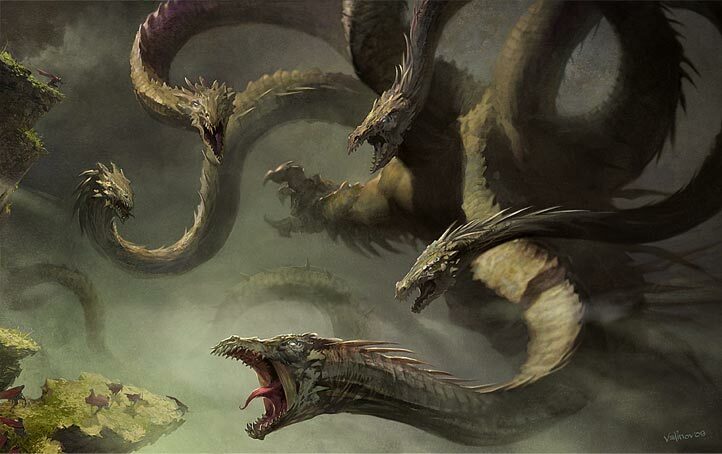 You do NOT need to be friends with someone in order to assist them with their Call to Arms, or to Attack the Hydra. You can also assist once per day. You can only battle 3 different Hydras at once, but helping to focus your attacks on one Hydra should prove challenge worthy enough. Damage inflicted to the Hydra is dependent on your overall Attack/Offensive Might and 6 of your highest items, which are chosen by the game automatically. It is not certain at this time whether the General does affect damage done, as no conclusive evidence has been found yet.